In a world of constant change, the importance of leadership in business success is among a few things that will always hold true. 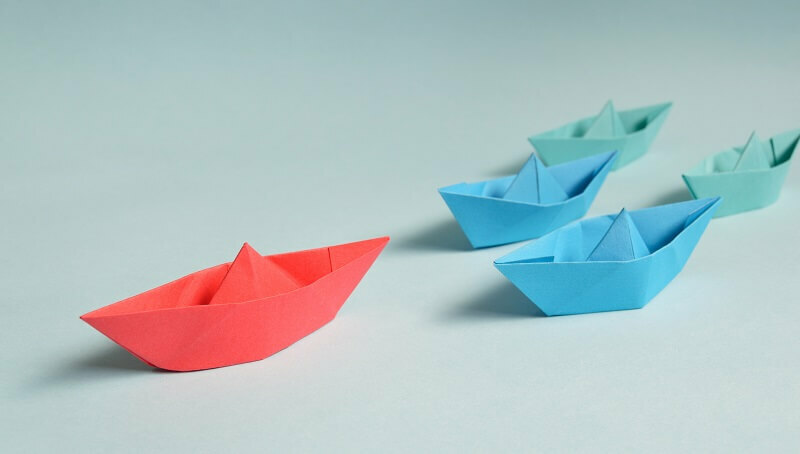 What may evolve, however, are how effective leadership is defined and which competencies of leaders and managers matter the most. Much has been written about what separate great leaders and managers from the rest. And there is no one right answer to this question. As a result of demographic shifts, technological change, and economic globalisation, the expectations that organisations have of their leaders and managers have also changed. Understanding the evolution of leadership and management competencies is crucial for organisations to stay ahead of their competition. What mattered yesterday, such as persistence, integrity, and passion, still matter in today’s world. But the Digital Age also demands new leadership and management competencies to ensure sustainable growth for the organisation. As businesses are increasingly embracing the Digital Age, leaders and managers must transform themselves in order to better adapt to the new normal. Disruptive technologies present new sets of both opportunities and challenges to business leaders and managers. How can organisations adopt social media tools to boost collaboration across all departments? How does the influx of tech-savvy millennials in the workplace affect the organisation? How do leaders adapt to the rise of the on-demand economy (Uber, Airbnb, Grab, etc.)? How can leaders create a harassment and discrimination free workplace for employees from different backgrounds and cultures? How can cross-functional teams be created and maintained in order to promote innovation? The implications of the Digital Age on leadership and management are profound. On one hand, leaders and managers must become champions of technology. They must be able to keep pace with the technological trends. Read more: How will Industry 4.0 affect talent management? Digital leaders and managers do not need to be experts in big data or cloud computing, but they must understand the effects of such technologies on how they perform their duties. They must actively and systematically scan the horizon to identify emerging technologies and their potential impacts. On the other hand, digital leaders and managers must enhance the organisation’s disruption preparedness. In a world of exponentially increasing knowledge and information, leaders and managers should be able to promote lifelong learning in the workplace. They should know how to acquire the knowledge that they and their employees are missing. Another aspect of being a technology champion is cultivating innovation. This requires a substantial change in organisational structure. A growing number of organisations are moving away from traditional bureaucracies and tearing down barriers among departments to facilitate the flows of information and ideas. Cross-functional teams enable “faster communication, which brings faster decision making.” By bring down departmental silos, organisations are able to “cross-pollinate perspectives and experiences”. In a survey of 7,000 executives from 130 countries by Deloitte, 89 per cent of respondents said organisational design through teams is their number one priority to tackling complex business challenges. To be able to survive and thrive alongside with disruptive technologies, your organisation needs digital leaders and managers that have all the 3 critical characteristics mentioned above. Nevertheless, your organisation also needs to know if you already have these talents on hand, how can you nourish them so they can maximise their potential, and have you established the right culture where they can learn and grow? Subscribe to TRG Newsletter for more Talent Management related content or download our whitepaper discussing the potential issues why you leadership program fails.